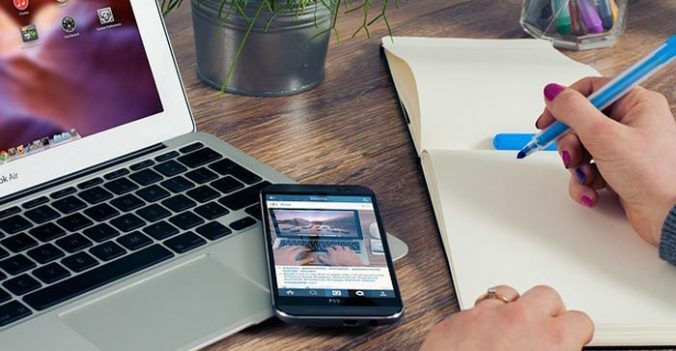 Whether you are going to create all the copywriting for your business yourself, or are going to employ a copywriter, the only way that the sales copy which is written can be effective, is if three very important questions are answered beforehand. The first is one which copywriters going back to the earliest days of advertising have wanted the answer to, and that is what is the product’s unique selling proposition, or USP as it is more commonly referred to. The simple truth is that a business owner wanting to sell a product or service, you must be able to identify what the USP is. In other words, what differentiates your ‘widget’ from all the other widgets. A simple way to identify it, is by the using the statement “This is the only ‘widget’ that ……”. What you write in the space after the word ‘that’ is the USP of your product. If you cannot think of anything to write in the space, then you must ask yourself why would anyone want to buy my product if it has nothing different to offer them from all the other products that exist already? This is where so many businesses fall at the first hurdle because they are not offering customers anything different from that which they can purchase elsewhere already. Does your Business Need a New, Interactive Web Design?